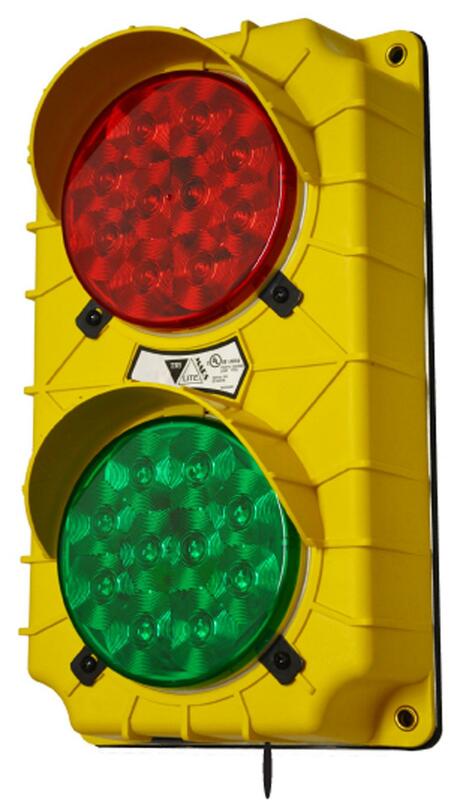 The SG20-115RG-LED LED Style Stop And Go Light, is equipped with an internal flasher and selector switch. The switch will cause either the RED or GREEN lamp to signal alternately. The user is only responsible for providing a power source. Choose between 12v, 24v, 115v.